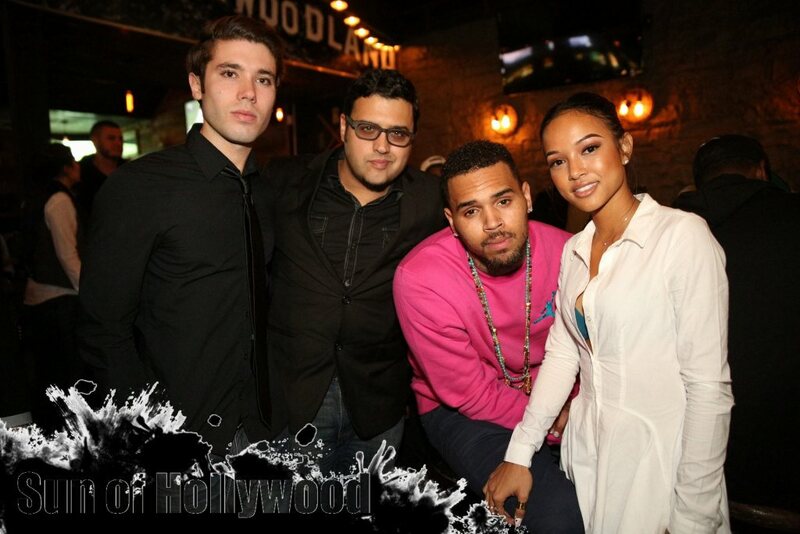 We all now know that Karrueche Tran is the latest addition to the cast of Emmy Nominated Web Series “The Bay” … So you should expect a few Surprises.. like when Superstar BF Chris Brown showed up to last night’s Wrap Party at Open Air in West Hollywood for the Web Series that’s taking the World by Storm. Read the entire SUN OF HOLLYWOOD article HERE. I have this season on cable TV services but now thinking to Re watch it on spectrum home internet it has fast download speed. SOAP OPERA DIGEST: BIG CASTING ON THE BAY!